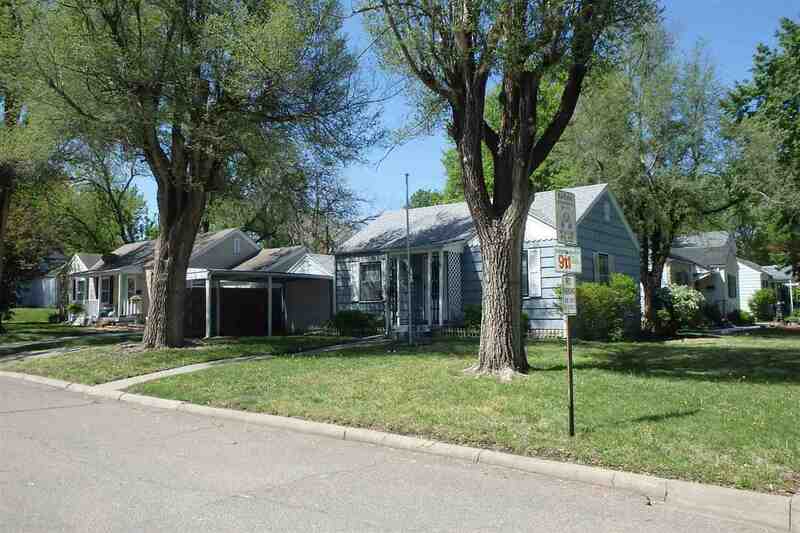 Whether you are a first time home buyer or an investor, this is the perfect home for you. 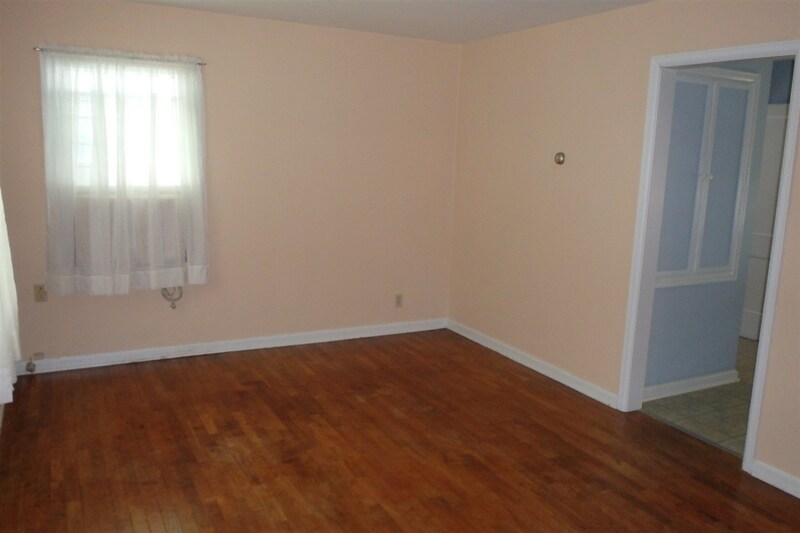 The main floor has a living room, bedroom, full bath and kitchen. 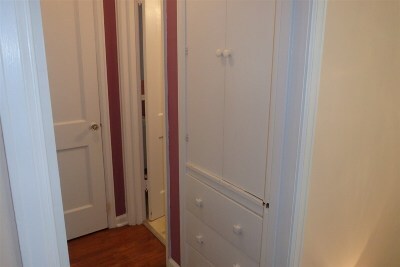 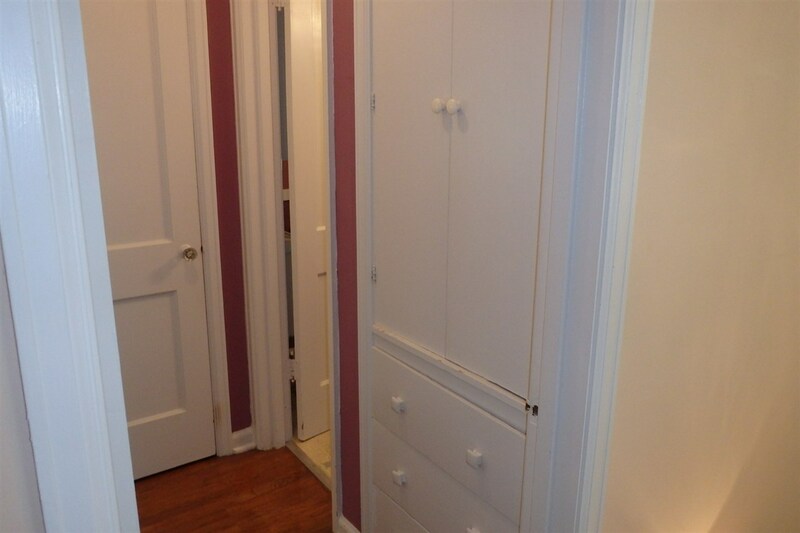 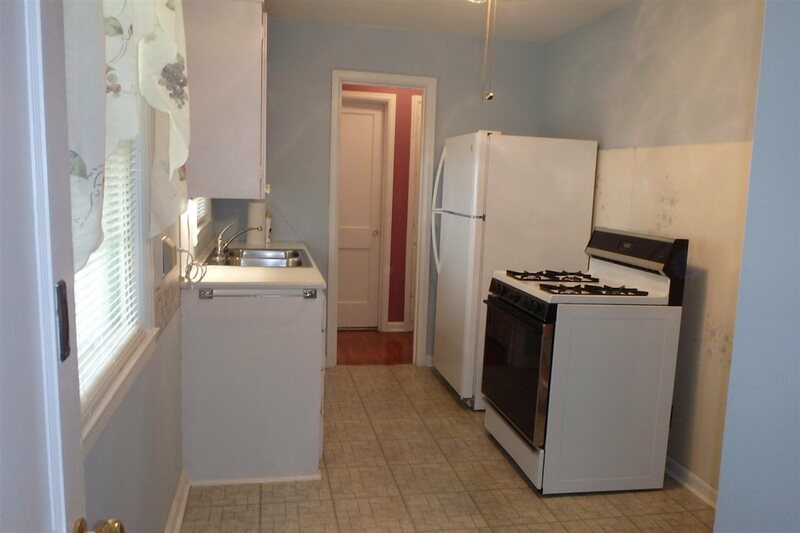 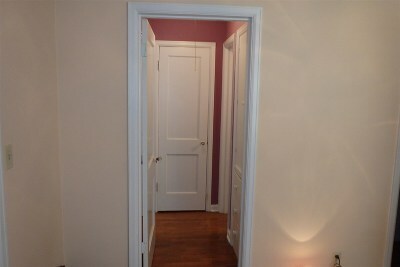 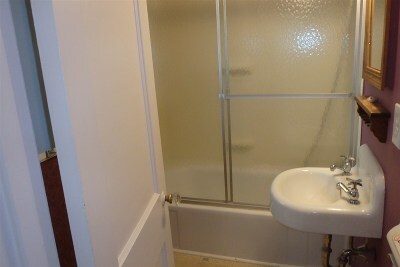 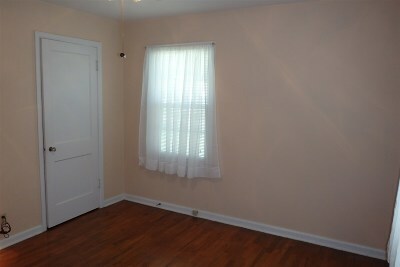 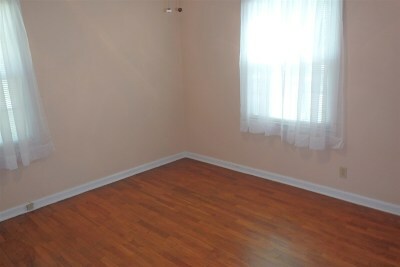 The basement has an efficiency apartment offering a kitchen, 3/4 bath, laundry hookups, non-conforming bedroom. 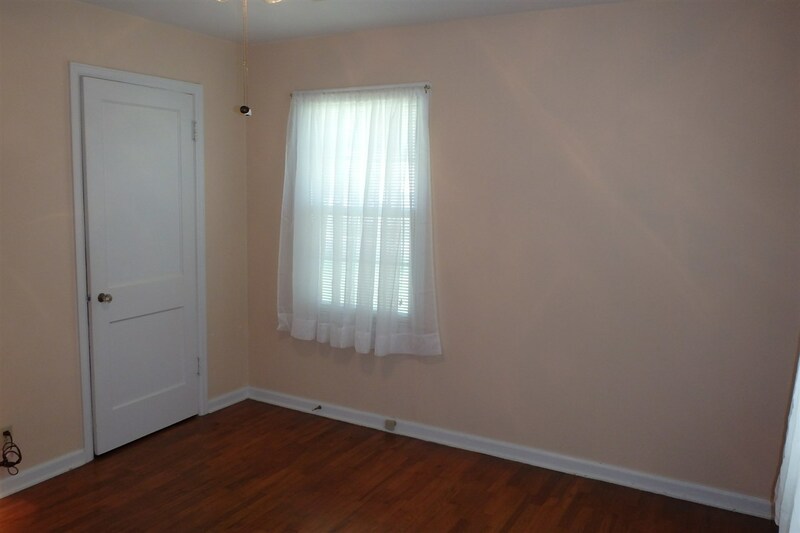 (Same size as the upstairs) This is a 1 car garage w/opener, wood privacy fence, nice corner lot. 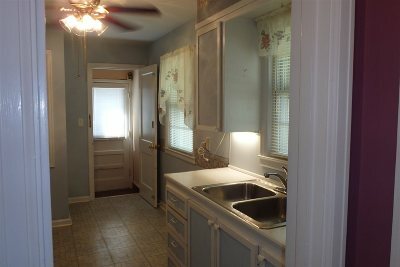 Move in Ready Condition! 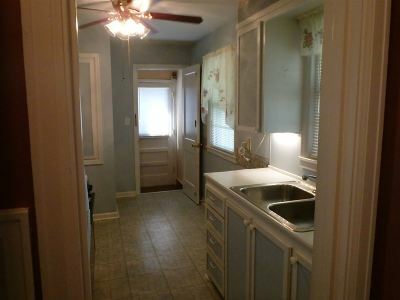 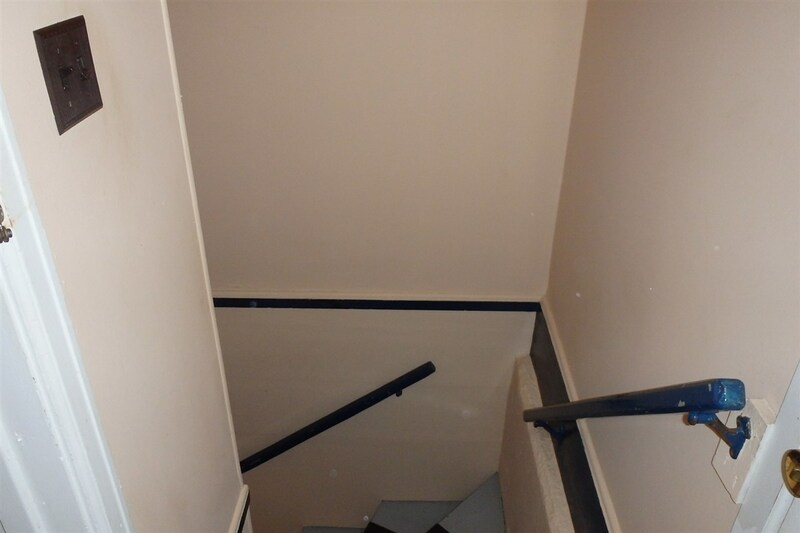 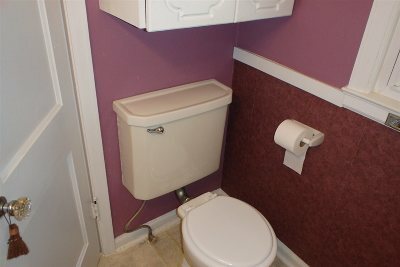 Priced Right at $58,900 Owner reports that the sewer line was replaced prior to his ownership.